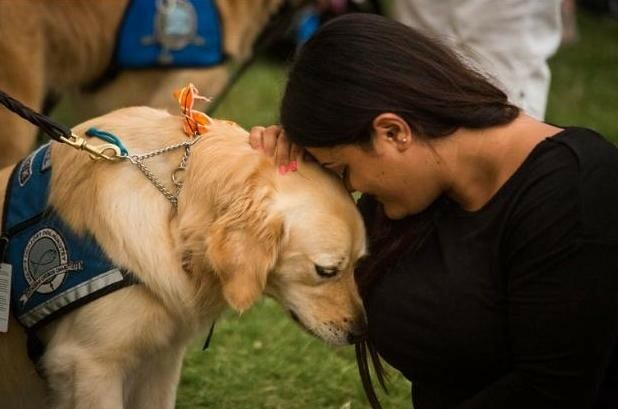 The Lutheran Church Charities (LCC) K-9 Comfort Dog Ministry is a national human-care ministry embracing the unique, calming nature and skills of purebred Golden Retrievers. The LCC K-9 Comfort Dogs are a bridge for compassionate ministry, opening doors for conversation about faith and creating opportunities to share the Mercy, Compassion, Presence and Proclamation of Jesus Christ. Eternal Shepherd Lutheran Church is in the process of acquiring an LCC K-9 Comfort Dog. Eternal Shepherd will be acquiring our own Comfort Dog in April. Comfort Dog Handlers will be trained in Northbrook, IL on April 10-12 and will be bringing the dog back to Eternal Shepherd at that time. A "puppy shower" is planned for the month of March to assemble the supplies needed for the dog. 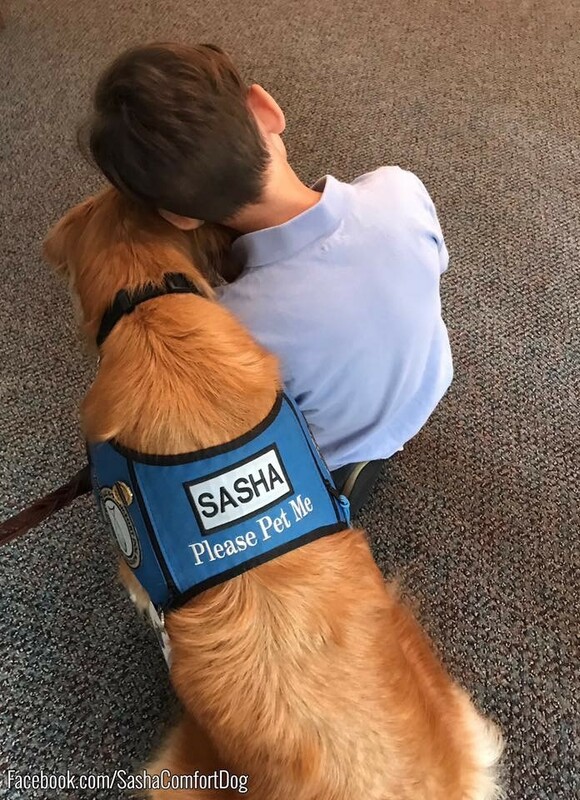 We continue to work on our ministry plan for serving our community as a Comfort Dog typically will work six days a week sharing love and compassion in schools, senior centers/nursing homes, hospitals, veteran/military organizations and events, community organizations, charities and also deploy in crisis or disaster situations when requested. Pray for this ministry at Eternal Shepherd, that we will follow God’s lead and be a witness of our Lord Jesus Christ! Offer ideas of where the Comfort Dog and team can serve. We want to serve our Lord and our neighbors, so please let us know if you know of a facility that could use a furry friend to hug, to talk to and to love. Donations - there are various needs associated with launching and maintaining this ministry. We are working hard to raise these funds so donations are greatly appreciated! To donate, click here to go to the ESLC online giving. Choose "Comfort Dog Ministry" in the donation drop down. Thank you in advance for your support! Wags "N" Tales - Comcast from Lutheran Church Charities on Vimeo. Raise a paw if you would like to help.